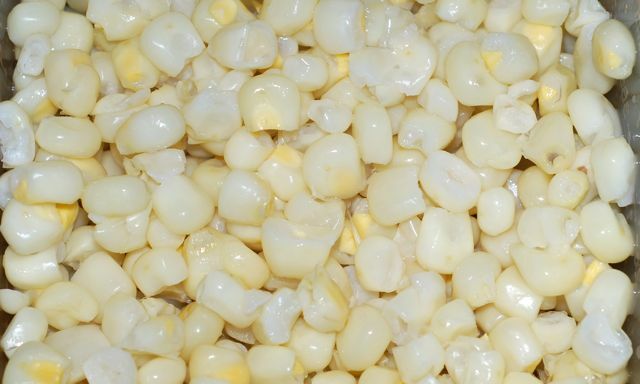 Sweet corn (Zea mays convar. saccharata var. rugosa; also called Indian corn, sugar corn, and pole corn) is a variety of maize with a high sugar content and prepared as a vegetable. The same rows of corn 41 days later at maturity. Sweet corn Facts for Kids. Kiddle Encyclopedia.